Prayers are being offered. But do they know what exactly they are praying against? The president's health status has remained the most closely guarded secret in 2017. The Nigerian government has kept tight lips on the severity or type of ailment being suffered by the president. 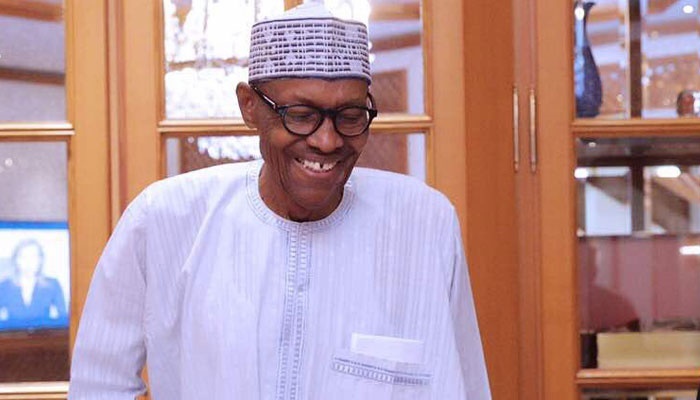 The Jigawa Government has declared Friday, July 7, as a public holiday to enable public servants in the state offer special prayers for Muhammadu Buhari ’s quick recovery. The Public Relations Officer at the Office of the state’s Head of Civil Service, Isma’il Ibrahim announced this in Dutse on Thursday. Ibrahim said the State Executive Council took the decision at its sitting on July 5. “During this day, it is expected that all public servants and the entire people of the state will pray to Almighty Allah to grant our president quick recovery. “It is also expected that they will also pray to Almighty Allah to grant Jannatul Firdausi to late Danmasanin Kano, Alhaji Yusuf Maitama Sule,” he added.